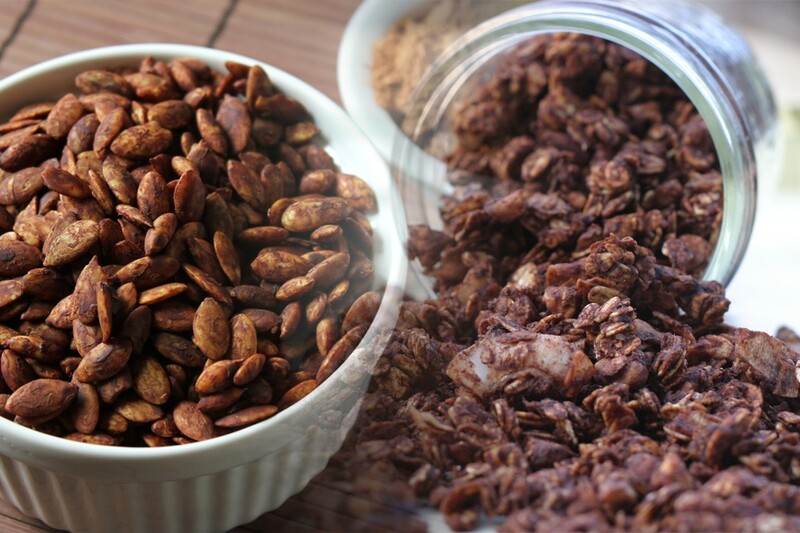 When it comes to the chocolate production, the first thing which comes in the debate is cocoa because being the major ingredient of it has much importance all over the world. It is the tree that is native to the Amazon Basin and several other hot areas including the South American and central areas. Its trees do not require the wide range of land for the cultivation process, so a limited area is sufficient for its production. In the Worldwide map of cocoa production, The Dominican Republic has consolidated its spot as the leading exporting nation during the last few years. Today it is renowned as one out of four major exports of this nation. In 2009, it exported more than 62000 tons to USA and Europe that has supported its economy. As a result, the Dominican Republic stands on the tenth spot as the tenth biggest cocoa producing nation in the world. Furthermore, Dominican Republic is also famous for its highest quality and organic cocoa. 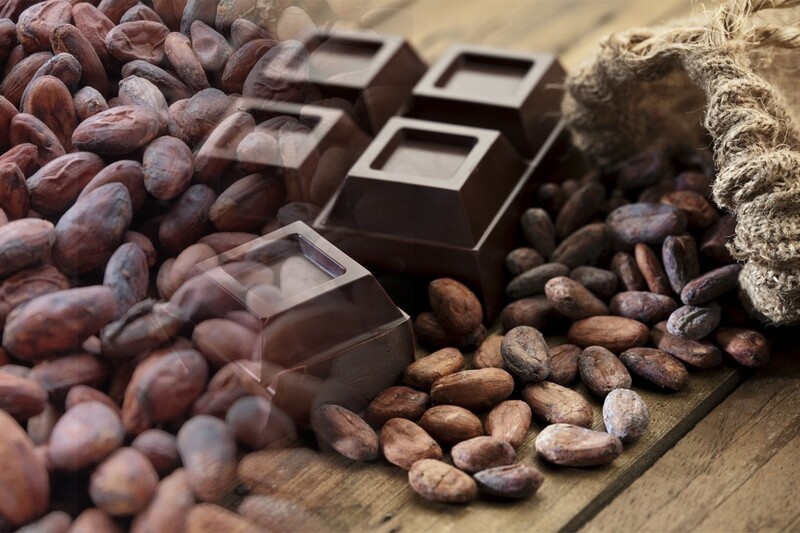 A recent trip to the Peru has reported a mouthwatering rise in the cocoa and chocolate production in the countryside. The government of Peru has taken various measures to increase the production and exports to other nations. In 2012, Peru generated about $107.3 million from the cocoa exports. This widespread chocolate ingredient and Peru has a deep relation with each other. It is widely famous as a rising star of the largest cocoa exporting countries in the world. The subsistence Economy is the most significant source for the TOGO ECONOMY because the major part of its population depends upon the agriculture sector. As a result, its economy got much advantage and rise due to the greater output and its imports to the other countries on the planet. According to a recent survey, Togo is widely famous for its agricultural exports such as cocoa and coffee. 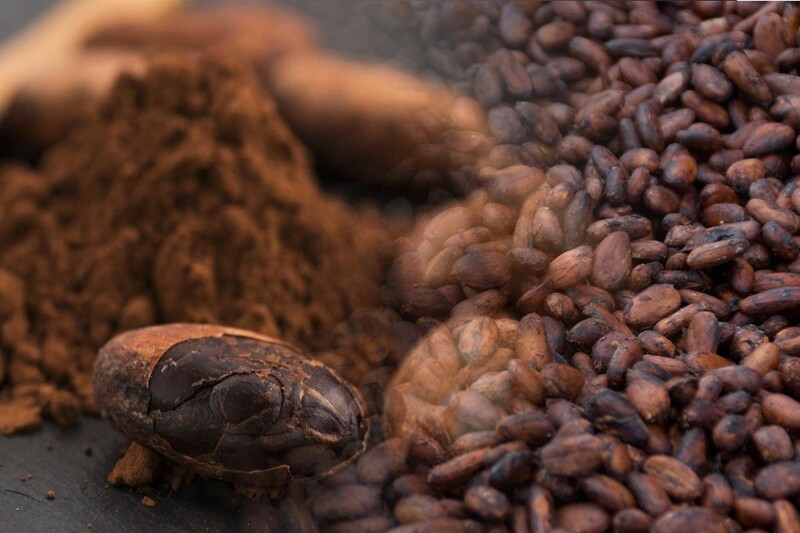 Cocoa bean Production traces its roots to Ecuador for the number of years back. It is exporting about 65% of the highest quality produced all over the world that is mostly famous only due to the unique floral flavor. About 100000 different families depend on its cultivation. However, no one can deny that this crop now depends upon only a short number of farmers that are trying to survive the same level of production in the countryside. However, the modern methods of cultivation and techniques can increase the overall production in Togo. Once again world’s biggest cocoa beans producer, Brazil suffered noticeably fade in the production since the witches-Broom fungus stroked the major cocoa producing area Bahia in 1989. It has one of the greatest economies on the planet. Brazil has the number of agricultural exports that are making it a famous nation in terms of an agricultural nation. With more than 248524 tones production, Brazil spots on the sixth spot as the largest cocoa producing country in the world. Cocoa farming traces its roots in the mount Fako region of Cameroon since 1886. And the Germans were the original founders of this major ingredient used in chocolate production. And the major aim was to provide the raw material to local factories. Cameroon had an aim to boost its annual production to coming inside the top three biggest producers in the world amid the current decade. But, unfortunately, its ambition becomes hindered because it couldn’t succeed in modernizing and improving its cultivation technique. However, Cameroon is producing more than 272000 tonnes beans and boasts of being the fifth largest producer in the world. It is earning more than 308.6 million pounds annually from its overall production and exports which contributes to the half of its major exports. A recent report has predicted that Cameroon aims to boost its annual output to 6, 00,000 tonnes within a few couple of years. After, Ghana, Indonesia and Ivory Coast, Nigeria stands on fourth spot in our ranking list of top ten largest producers of cocoa in the world. 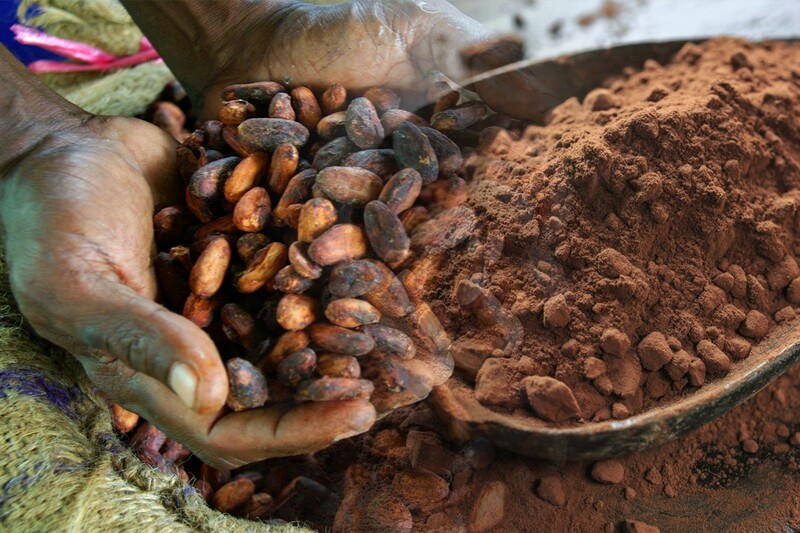 After the petroleum products, Cocoa is the second most significant and largest export of this African country. Before the independence of Nigeria, cocoa generated about 90 percent of foreign exchange in Nigeria. With more than 4,00,000 tonnes annual production Nigeria stands on the fourth spot of this list. Highest number of its population depends on cocoa production. A recent report has indicated the fourteen out of its 36 states that are growing this major ingredient of chocolate. For Ghana, Cocoa is a major agricultural export, and it is one of the major cash crops in Ghana. With more than 7,00,020 tonnes annual output, Ghana boasts of being the third largest producer, as well as the second exporter of this widely consumed product. More than 8, 00,000 farm families are spread in the six different regions of Ghana. This crop is generating more than $2 billion foreign exchange in the countryside. For Ghanaian government, it has much significance because it generates a reasonable and heavy amount for Ghana Economy. Cocoa is one of the and primary and most vital agricultural exports in Indonesia. As a result, it has become the most popular amid the Indonesian people as well as the government. Within the last 25 years, the Indonesian cocoa-beans industry has got an enormous development. Currently, Indonesia claims to have more than 1.5 million hectares of cocoa plantations. Following are the major places with largest cocoa production in Indonesia. A recent survey has reported that the economy of Ivory Coast it is mostly relying on its agriculture sector from which the cocoa bean is the most important agriculture product. With more than 1559441 tonnes annual output Ivory Coast wins the title of World’s largest cocoa producer as well as the greatest exporter of this agricultural product which is the major ingredient used in the chocolate production. In 2009, it contributed to 30 percent in world’s overall production.